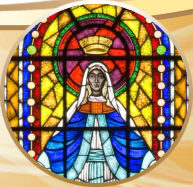 Our mission is to be a vibrant Christian community where all are welcome, where each person’s gifts and faith are nourished and we reflect the Gospel values in all our activities. 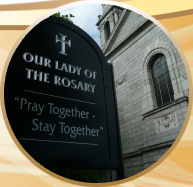 We in the Parish of Our Lady of the Rosary, Harold’s Cross, value and encourage the participation of children and young people in all parish activities that enhance their spiritual, physical, emotional and social development. We recognise the dignity and rights of all children and are committed to ensuring their protection and support. Click to view the full policy. 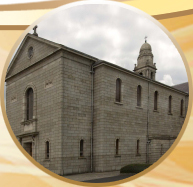 If anyone has any concerns, we urge them to contact either the HSE or the Gardaí (contact numbers on the Church notice board and in our policy statement). 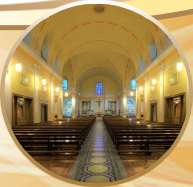 In addition, they can contact the diocesan designated person, Andrew Fagan, at 01-8360314. 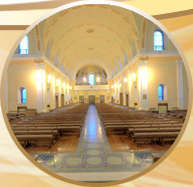 The Child Safeguarding and Protection Service of the Archdiocese of Dublin promotes the safe care of children involved in Church activities throughout the Archdiocese. The Diocesan Child Safeguarding Statement sets out the safeguarding policy and principles of the Diocese.